A feature at What’s for Dinner made my Sunday! Thank You! Your recipes are big hits!! Thanks for sharing them! Hope your week is fantastic! I am so excited that you all liked my Slow Cooker Buffalo Chicken Meatballs and thanks so much for the feature! Hope you have a great week and thanks so much for the party! Thanks for sharing them! They looks tasty! Thank you so much for hosting another great party! Today we shared our Orange Cranberry Icebox Cookies 🙂 I made sure to include a link back in our post! Thanks Angela – Glad you found our party!! They all look so good Helen!! especially the sweet potato plate. I want them all!! There are some amazing cooks out there! Glad you’ve come by! 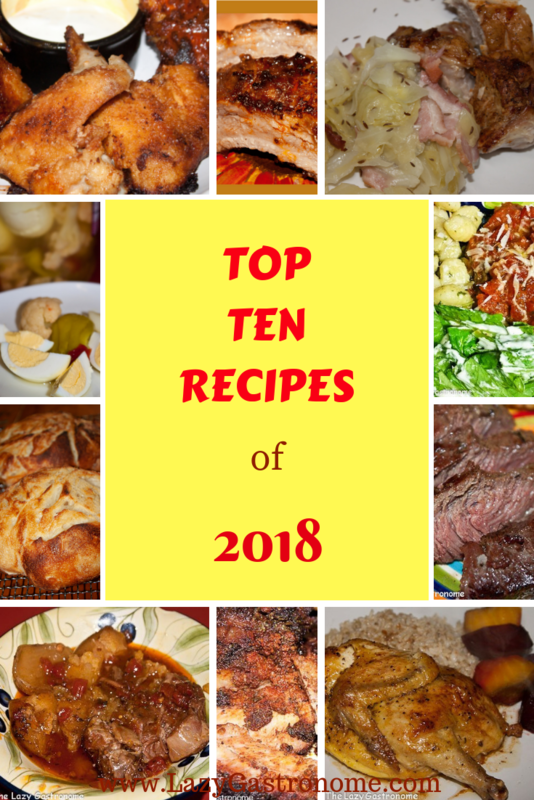 So many yummy recipes here! Hope you have a great upcoming week! Thanks Amy – You do the same! Thanks for joining the fun Jhuls! It all sounds so yummy!! Thanks for joining the party Marilyn! Glad you stopped by Lori – hope you come by every week!